Dr. Craig Banks is a chiropractic sports physician, health and fitness expert, inventor, author, speaker and philanthropist. He is 2003 graduate of Palmer College of Chiropractic, in Davenport, IA. He is originally from Youngstown, Ohio. Dr. Banks is an alumni of Kent State University, where he wrestled, and initially began on the path to being a neurosurgeon through Northeastern Ohio Universities College of Medicine. Due to the low success and satisfaction rates of the medical profession, he decided that a chiropractic career was right for him. He was one of the first D.C.’s in the state of Ohio to complete a recognized internship in Chiropractic. Dr. Banks has opened four chiropractic offices across the country and continues to consult others. He is currently a member of the American Chiropractic Association, the Ohio State Chiropractic Association, the American Academy of Spine Physicians and International Society of Clinical Rehabilitation Specialists. While at Palmer, Dr. Banks played Men’s Division I rugby. 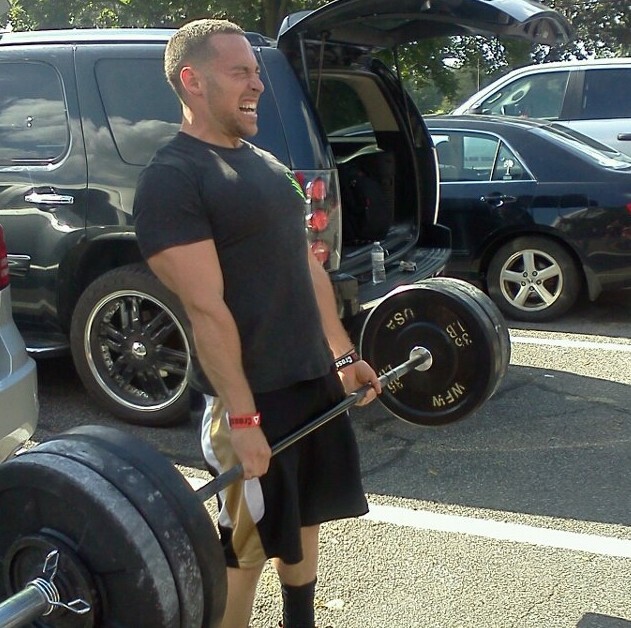 He is a former state powerlifting champion and currently a NPC competitive bodybuilder and youth wrestling coach. He understands the needs of athletes, whether recreational or professional, because of his own personal experience. Dr. Banks has given on field support to several rugby teams, and off field support to hundreds of athletes at local and national sporting events. He has treated several professional wrestlers from two major televised brands and a handful of mixed martial arts fighters. 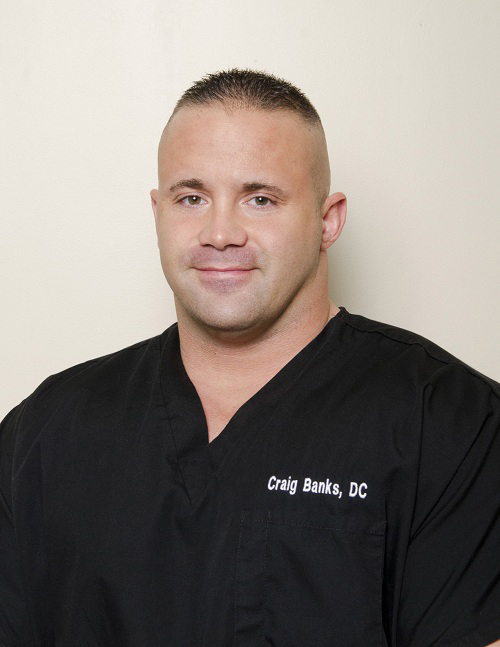 Dr. Banks was the team physician for a semi-pro basketball team and currently helps with many professional football and baseball players and other college athletes. He has traveled overseas to Hungary to assist in providing free chiropractic care to not only people in desperate need of any form of health care, but also the Hungarian Olympic athletes that were training for various sports. In March of each year, Dr. Banks heads to Columbus for the Arnold Classic and the International Chiropractic Association’s Symposium on Natural Fitness, which is headlined by Governor Arnold Schwarzenegger. At the fitness expo, he is often a staff doctor, helping to provide trauma care for the over 17,000 athletes, making the event larger than the Olympics. He originally developed Phoenix KinetiCream and Phoenix Bioperformance to enhance his care for patients, but quickly realized the effectiveness of the product, and hopes to continue to share it with the world. At home, Dr. Banks has a son, Alex, and a daughter, Taylor. They reside in Ravenna, Ohio along with their two Siberian Huskies, Kyro and Trinity and their “mutt”, Kodiak. He is lucky to have a fantastic woman by his side, Courtney Gibbs. Dr. Ko is a native of northeastern Ohio and grew up in Youngstown. He has never really left the area and has a strong commitment to the region. He earned his medical degree from Northeastern Ohio University College of Medicine (2003) and completed his anesthesiology residency (2007) and pain medicine fellowship (2008) at UH Case Medical Center in Cleveland, OH. He is board certified in pain management and anesthesiology by the American Board of Anesthesiologists. He currently practices at Pinnacle Interventional Pain & Spine Consultants in Ohio. 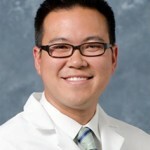 Dr. Ko believes in educating his patients on their pain conditions and encouraging patients to take control of their pain. His patients receive a comprehensive evaluation and recommendations based on his training in advanced pain management techniques. He loved the idea of a non-medication based solution for pain and inflammation and originally was interested in using it in his practice. He along with others below helped in developing the final product. 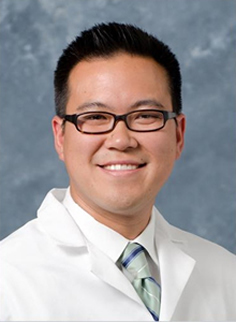 Dr. Ko’s hobbies include golfing, cooking, biking, supporting the local restaurants and watching his favorite teams (Browns, Cavs, Buckeyes) which can be painful. Dr. Olivetti graduated from Palmer College of Chiropractic. Prior to studying at Palmer, he attended the University of Colorado at Boulder. Since he began practicing chiropractic, Dr. Olivetti has kept up-to-date on many continuing educational classes, ensuring that his patients receive the most comprehensive and advanced chiropractic care. Dr. Olivetti is a certified ART practitioner and a sports enthusiast. He played rugby while at Palmer and knows the needs of athletes. 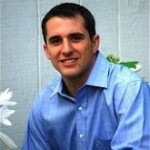 He is the owner and founder of Olivetti Chiropractic Health and Wellness in Mechanicsburg, PA. He loves to use Phoenix KinetiCream in his office on his patients, and joined the company as a product developer after using an earlier version of the product in his office. 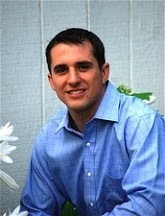 Dr. Justin Herceg is a 2010 graduate of National University of Health Sciences, in Lombard, IL. He is originally from Steubenville, Ohio, where he attended Steubenville High School. Dr. Herceg completed his undergraduate work at Akron University, where he received his Bachelors degree in the studies of Sports and Exercise Science with a concentration in Physical Therapy. Dr. Herceg has worked hands on with the Northwestern Wild Cats football team, and the DePaul Blue Demons’ men’s and women’s basketball teams, track and field, women’s volleyball and softball team’s providing such treatment as Chiropractic Manipulation, Active Release Technique, Kinesio Taping, and Massage Therapy. Dr. Herceg also was one of ten student doctors that provided treatment to the athletes at the 2010 World Cup Soccer Tour held in Chicago Illinois. Dr. Herceg has worked with thousands of athletes, whether recreational or professional. He helped to start Phoenix Bioperformance because of how amazing he felt the potential for helping his patients was, without drugs or surgery. At home, Dr. Herceg has a young son, Caleb, and a wife Maggie. There family happily reside in Green Ohio, along with their cat, Boots. Dr. Morgenstern received his undergraduate training at Kent State University and received his B.S. in Biology. While in school, he discovered his passion for nutrition, health awareness, community leadership, and helping people. This passion led him to pursue his professional education at Palmer College of Chiropractic in Florida where he received his Doctorate of Chiropractic in 2012. While attending Palmer, he treated a wide variety of musculoskeletal conditions. His background experience comes from treating athletes, special needs patients, children with colic, and the elderly. He has even traveled to St. Vincent and the Grenadine Islands to assist in providing free chiropractic care to not only people in desperate need of any form of health care, but also the Olympic athletes that were training for various sports. His love of chiropractic and genuine concern for others drive his pursuit of excellence in his work as well as his service to the community. He came on board with Phoenix Bioperformance as a product developer in 2012 because of the power he saw in the product. Dr. Jim enjoys educating others on how to manage stress better, how to prevent injury in the workplace and at home, and how to maintain peak performance in all facets of life. His mission is to empower as many people as possible to experience their optimal health potential through genuine care and education. Dr. Chad Parsons was born and raised in Northeastern Ohio. After attending Kent State University, he received his Doctorate in Chiropractic from Palmer College of Chiropractic in Davenport, Iowa. Dr. Chad, as his patients know him, is committed to keeping up with the latest methods and approaches used in the field of Chiropractic Medicine. He also belongs to the International Chiropractic Association (ICA) and the World Chiropractic Association (WCA), two of the largest chiropractic organizations in the world. 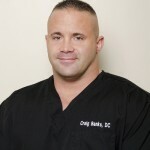 He is the founder of Advanced Corrective Chiropractic in Northern Virginia since November of 2001. Dr. Chad has another important mission in life, in addition to providing quality health care. 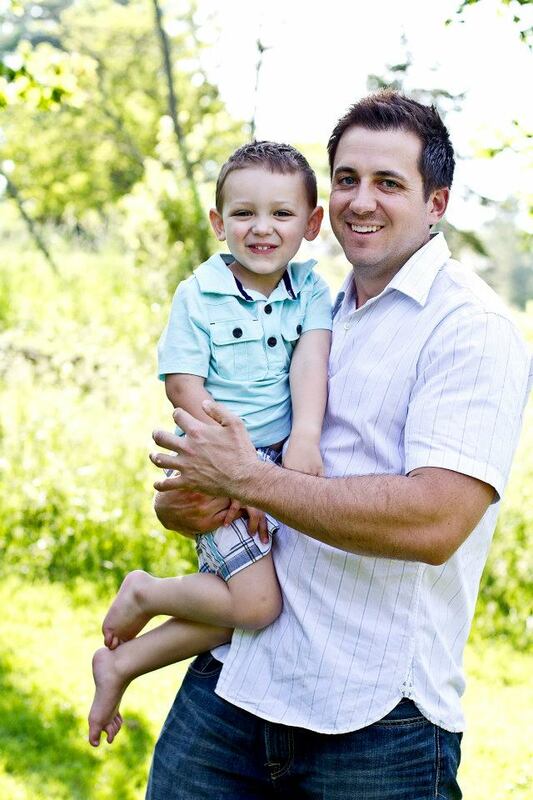 His nephew, Mark, was diagnosed with juvenile diabetes when he was three years old. Since that time Chad and his family have participated in walks and other fundraising activities for the Juvenile Diabetes Research Foundation (JDRF). They hope that some day their efforts will help find a cure for diabetes. Dr. Parsons decided to take his support for the foundation one step further a couple of years ago and began hosting an annual golf outing for the JDRF to help raise even more money. Dr. Chad, like Dr. Olivetti, helped launch Phoenix Bioperformance as a developer after having huge success in his own practice with an earlier version of the cream. Jamie Sparrow helped found Phoenix Bioperformance and is in charge of Marketing and Brand Development. Because of his knowledge of what athletes and consumers are looking for in a brand and product, he has been a great liason between the developers and the end user. He has a significant athletic background, from skiing and snowboarding to weightlifting. 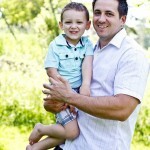 He lives in Akron, Ohio with his lovely wife, Becca and two young children, Kaden and Adalynn.